This week 5 Karuma have been developing their science investigation skills as part of our Making Things Go IPC unit. 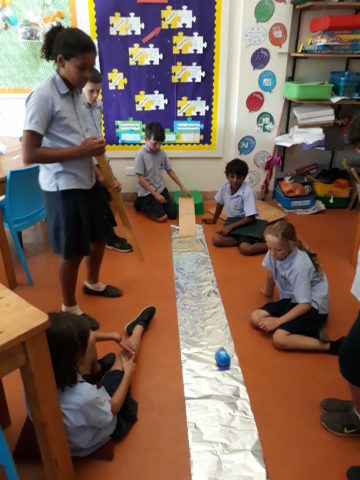 The children planned and carried out an investigation into the impact of friction upon the distance a toy car can travel. 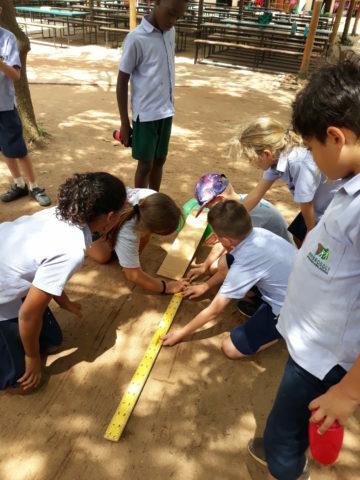 The children did a super job of collaborating to plan their investigation, making logical predictions, taking accurate measurements and drawing plausible conclusions.